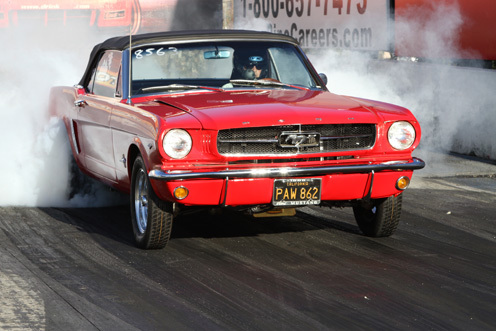 If you’ve ever had a need… a need for speed… then Thursday Night Thunder at the Irwindale Drag Strip is for you. It’s the fastest 1/8 mile drag strip in the country, and it’s open to all types of racing and street legal vehicles. Every Thursday, from 5:00pm to 10:00pm, hundreds of drivers get revved up and burn a little rubber on the track, Fast and Furious-style. California Life talked to several drivers, both men and women, about what they love most about Thursday Night Thunder.